We offer Steel Erection services for pre Engineered Metal Buildings all along the east coast. For more than two decades we have worked with companies large and small, on projects large and small, to create a reputation of excellence and quality we feel is unsurpassed in our region. If you have a need for a ground up project that would be a good fit for an Engineered Metal Building, we can help. 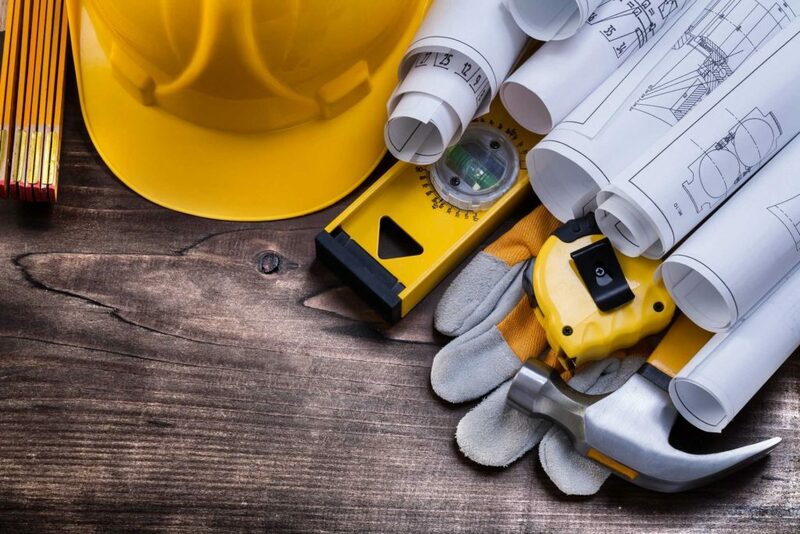 We are a licensed General Contractor in North Carolina, or can join a larger team of Design and Construction Professionals for any Metal Building need. If you have an issue with your current metal building, or if you would like to expand your current facility, our Metal Building specialists can be dispatched to consult on projects large and small. At Downs Construction Company, we know that any project could be our last. We work everyday to ensure that every relationship we have is a good one, and that every project we take on is completed professionally and with the utmost care. Whether your need for our services is singular, or we work together for many years, we want every impression you have of us to be a positive one. When your next Metal Building project comes around we want to be your first choice Steel Erector, and will work hard to earn your repeat business. If you are ready to discuss your project, please get in touch with us today!